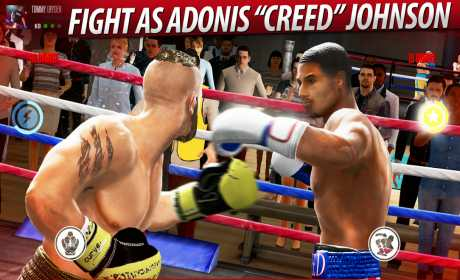 Take the fight to the next level in Real Boxing 2 CREED™ – the official mobile game of the movie CREED™! 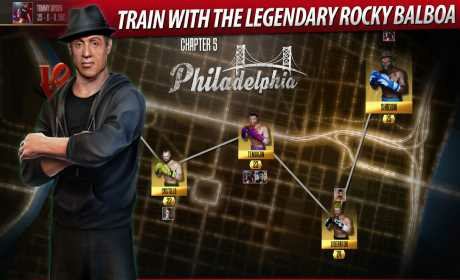 Train with the legendary Rocky Balboa and become the World Champion in the sequel to the award winning Real Boxing™. Ready for Round 2? Enter the ring and fight as Adonis Johnson, the son of Rocky Balboa’s legendary rival Apollo Creed. Challenge the boxing elite, unlock unique CREED™ themed items, and fight to prove your legacy is more than a name in the official game of the movie CREED – coming to cinemas this November! 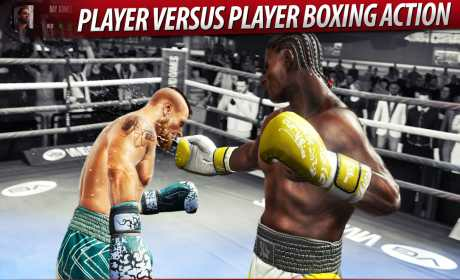 Invite a friend and duke it out in real-time PVP action to find out who’s the best boxer right here and now. Fight for the quickest KO and best scores across a variety of leaderboards. Never stop competing! Is it an online game. ?